Unlike normal cells, cancer cells often shift their metabolism from oxidative phosphorylation to aerobic glycolysis as an adaptive response to intermittent hypoxia and the robust demand for energy production, the so-called Warburg effect described in 1924 . However, the high need of glucose and the lack of flexibility in modifying energy resources make cancer cells extremely vulnerable to glucose starvation and energy restriction [2,3]. 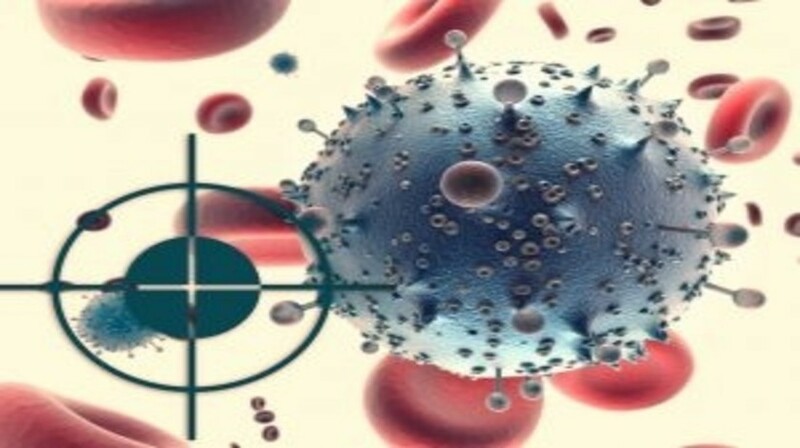 Targeting cancer cells by energy-restriction mimetic agents has gained a growing interest due to their ability to provide the benefits of dietary energy restriction without reducing caloric intake by patients . Understanding the features and potential targets of the recently developed energy-restriction mimetic agents will help to develop new approaches in early diagnosis and effective cancer therapy.